Mood boards thoroughly researched with trend forecasting. 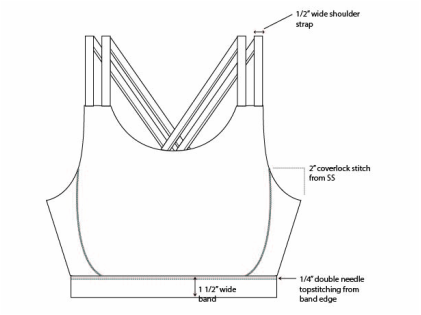 Sample technical packets from garments I've designed. Illustrations done in various mediums such as watercolor, graphite, and marker.